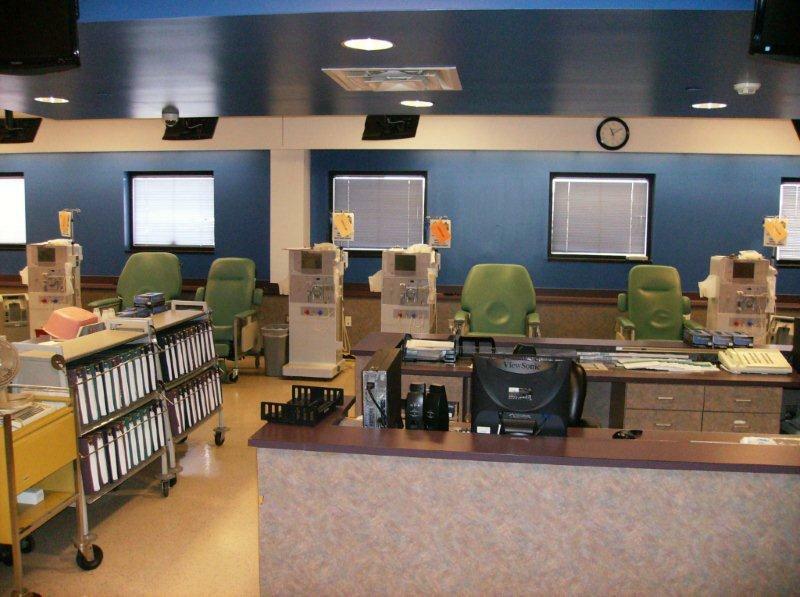 Albuquerque opened in May of 1983. 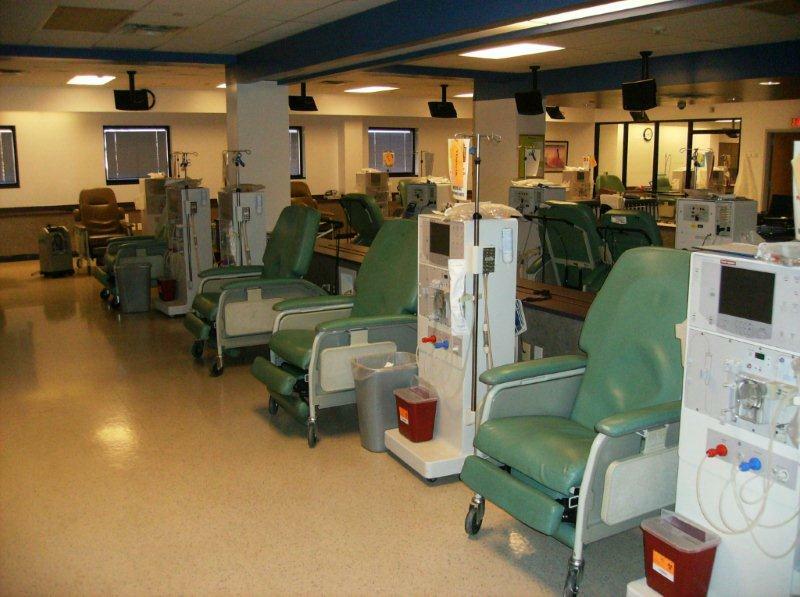 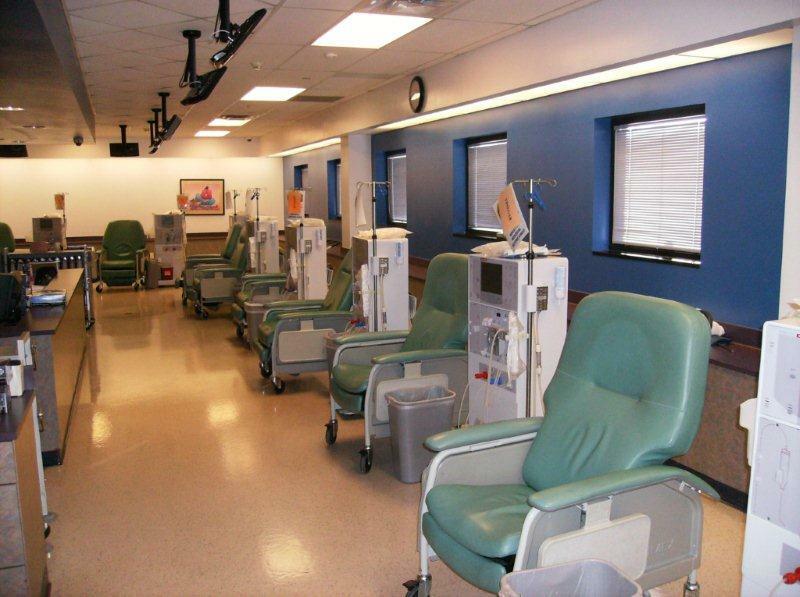 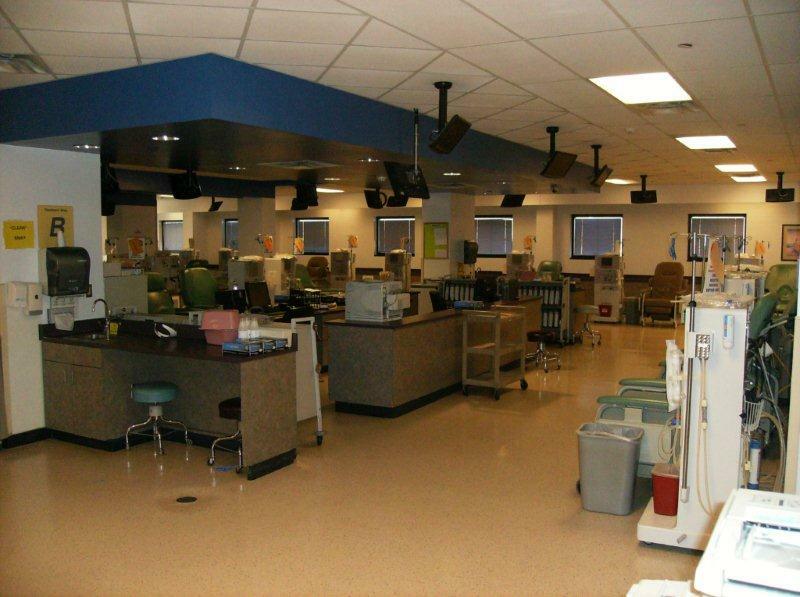 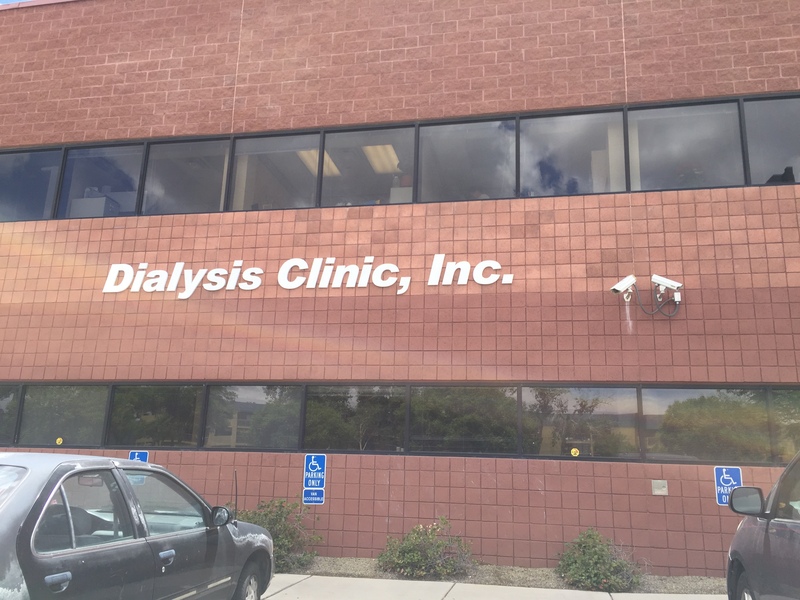 It is a 32 station facility that provides in-center hemodialysis and home dialysis (peritoneal dialysis) to the Albuquerque metropolitan area. 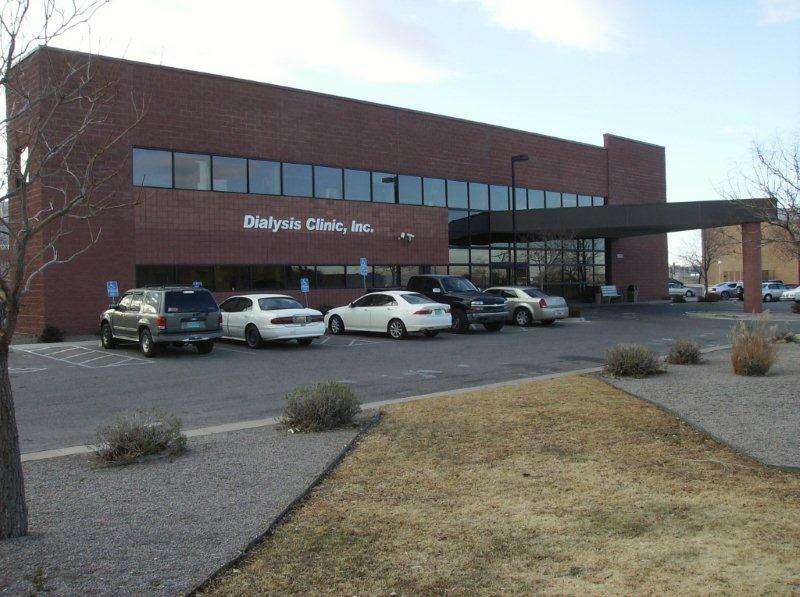 The clinical staff at DCI Albuquerque have over 133 years experience caring for persons with kidney disease. 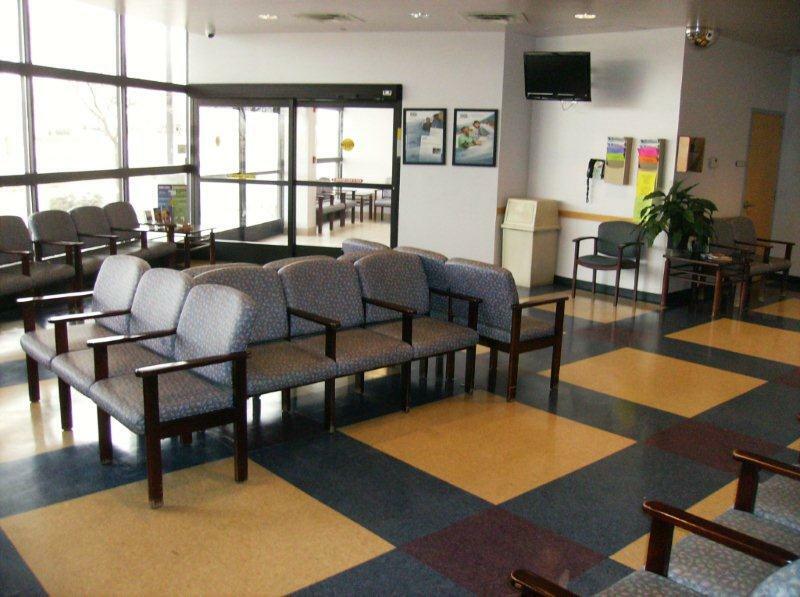 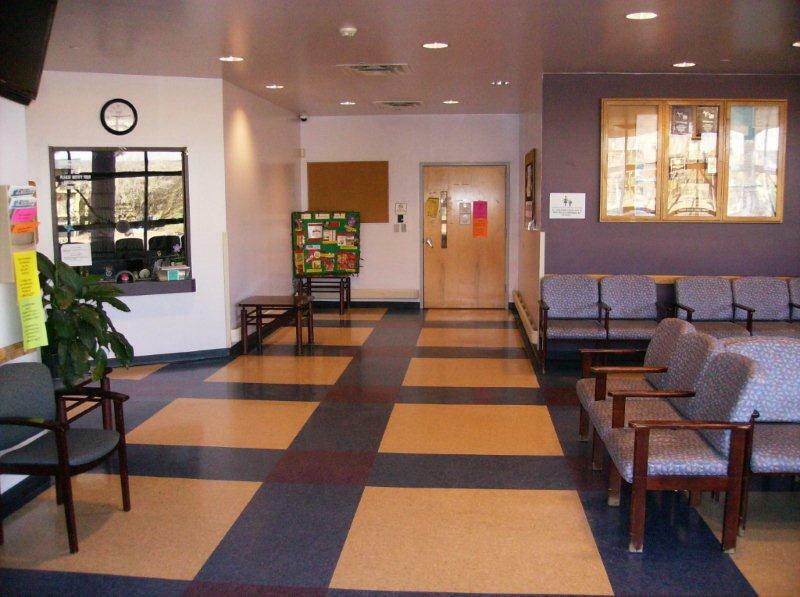 We take great pride in offering excellent care that meets the needs of our patients.